Here at Jetpets, we love any excuse to get out to our local cafes with our dogs! What’s better than spending your morning with a cup of coffee and man’s best friend by your side? 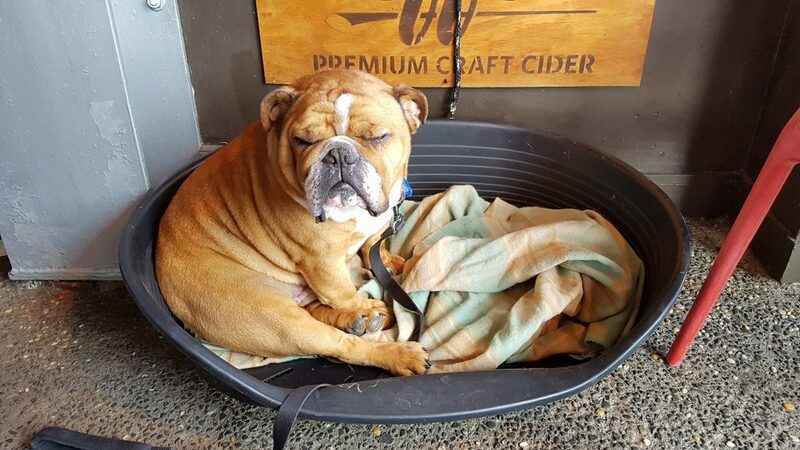 Here are our picks of dog friendly cafes in Wellington. Beach Babylon is the ultimate pet friendly café. Not only do they welcome dogs of all shapes and sizes, they also provide comfortable dog beds and water bowls for all furry visitors. Don’t leave your dog out; order them a pupsicle or dogaccino from the k9 menu! Nothing says ‘summer’ more than a drink at the local pub on a warm summers afternoon. Rougue and Vagabond is the perfect location for those that want to bring their dogs along too! Dogs are welcome to enjoy the sunshine with their owners in the outdoor garden area. Carlton Café is a suburban hotspot. Head down to grab a coffee and a slice of cake in the courtyard and bring your dog too for a relaxing day in the sun! Mojo Poneke is located right on the waterfront of Clyde Warf. Dogs are welcome at this sea-side cafe in all outdoor areas. Get down early and enjoy the sunrise with your furry-friend! Wellington’s Botanic Gardens are a must-see when visiting the North Island. Take your dog for a walk through the pet friendly gardens, then stop off at Picnic Café for a brew. You and your dog are sure to enjoy a day in the idyllic Botanic Gardens! What are your favourite cafes to hit up with your dog? Let us know on Facebook!